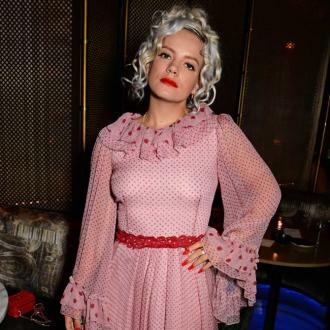 Lily Allen has offered to slaughter a pig for one of her Twitter followers in a bid to raise as much money possible for charity Comic Relief. 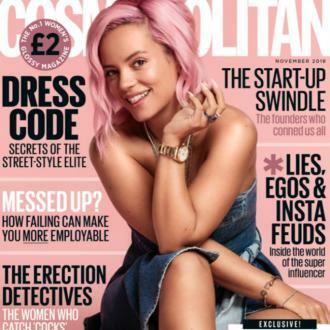 Lily Allen will slaughter a pig for one of her Twitter followers. 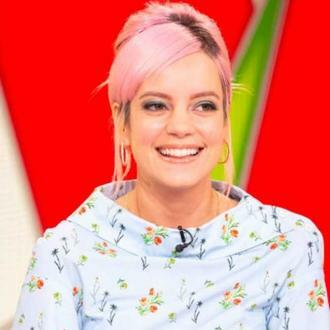 The 'Not Fair' singer has teamed up with Comic Relief to join the Twitter Million campaign - a challenge on the social networking site to raise £1 million for the charity - and promised the highest bidder she will name a swine after him or her before killing it and sending them all the meat. However, she didn't want vegetarians to be left out of the competition and said they could bid in order to save the pig's life. The mother-of-two then changed her mind about giving the reward to the highest bidder and said the winner would be picked from random. Other stars to take part in the Twitter Million campaign include Gabby Logan, Claudia Winkleman, Melanie C and Olly Murs.